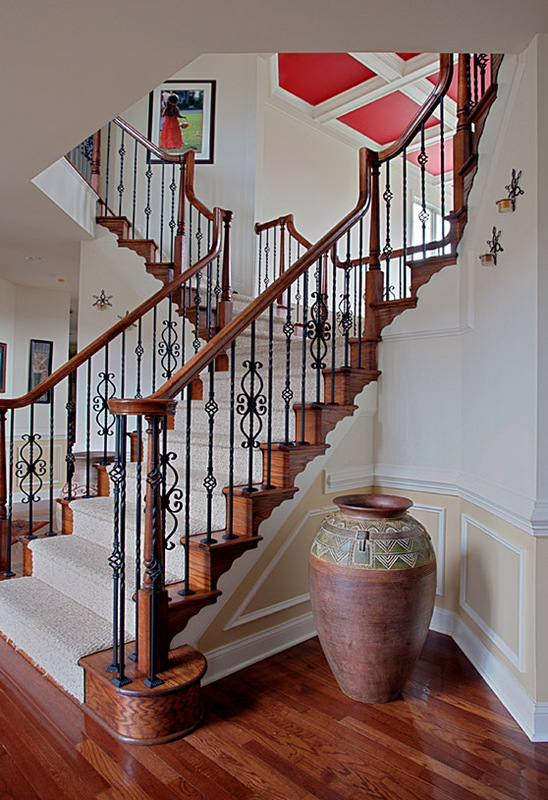 Staircase Styles | St. Louis, MO | JP 3 Inc. 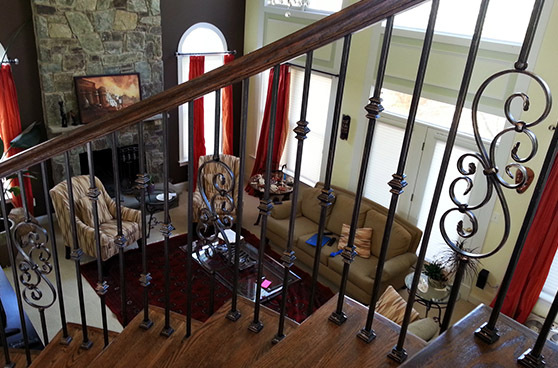 Whether you’re building a new home or making an addition to your residence, JP3 Inc. is here to help you create a new staircase that is designed to meet all of your needs for convenient access to your living space. If you want to keep the existing footprint of your stairs but want to change its appearance with new materials, then remodeling your staircase is likely the best option. 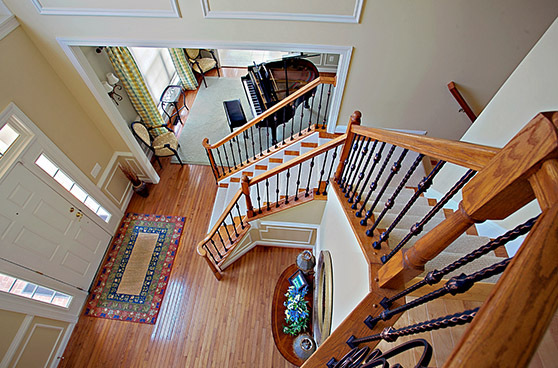 Remodeling your staircase can be as simple as changing its balusters (spindles) or as complex as replacing all of its parts. The extent of the process depends on your specific needs and the condition of your existing staircase, so the service we provide for you will vary significantly based on a variety of factors. 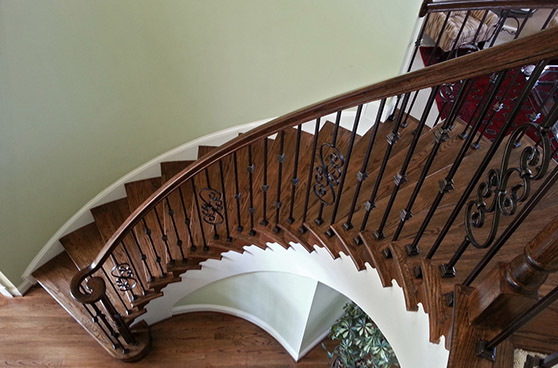 From a few step stairs to an extensive spiral design and everything in between, we offer a full range of options for staircase styles in St. Louis, Missouri, and the surrounding areas. 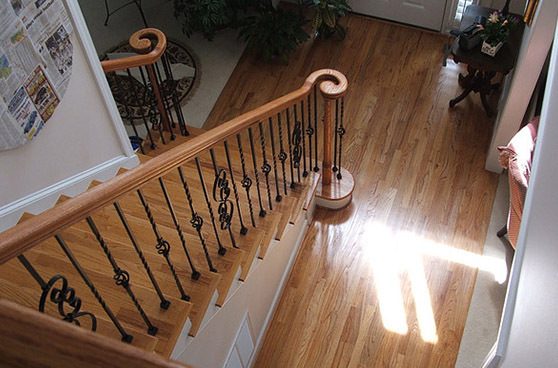 The manufacturers we use, like Lighted Landings, carry a wide range of staircase styles in traditional and contemporary designs, with materials available in a broad variety of hardwoods. 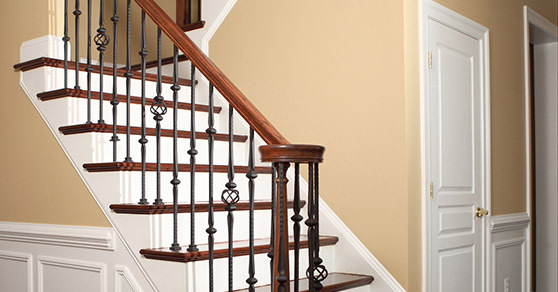 We also repair staircases that have suffered from problems with loose or broken balusters (spindles), newel posts, or rails. 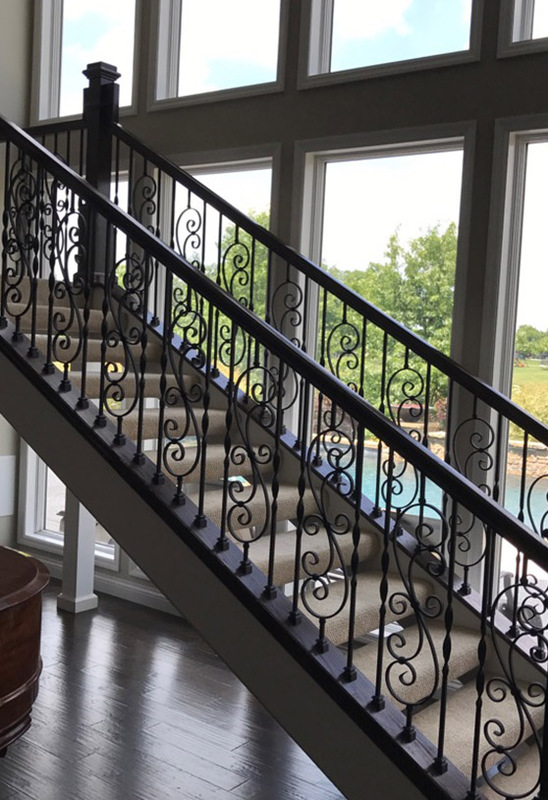 When the structure of your banister, or the uprights and handrails that are supported by its posts, appears to be damaged or less than sturdy, it’s in your best interest to have it fixed as quickly as possible. By ignoring this problem, you put yourself and everyone in your home at risk for serious injury by eliminating one of the major safety features of the residential staircase. In order to avoid the possibility of major harm that could occur as a result of falling from a dangerous height, turn to our experienced professionals for the repairs you need for your staircase. 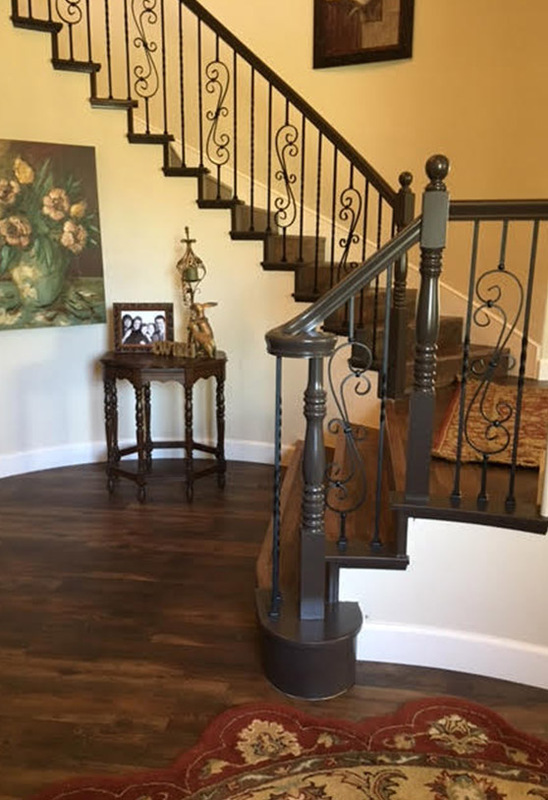 We have more than 50 years of experience in the home remodeling business, so you can depend on us to fix any type of staircase in your residential space. When you’re ready to fix your existing staircase or build a new one, be sure to reach out to us for a free estimate on the total cost of your staircase project. 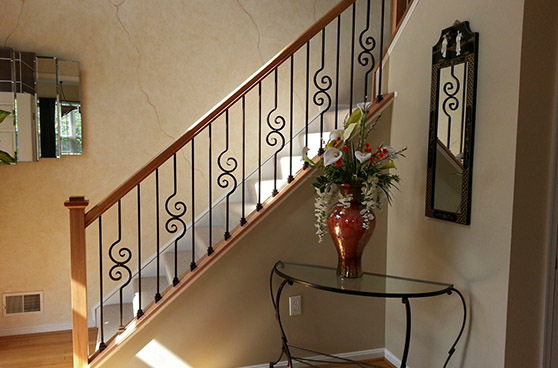 When you choose us as your destination for building a staircase, you can depend on our experts for quality performance at every step of the way. Contact us for more information on our staircase styles. 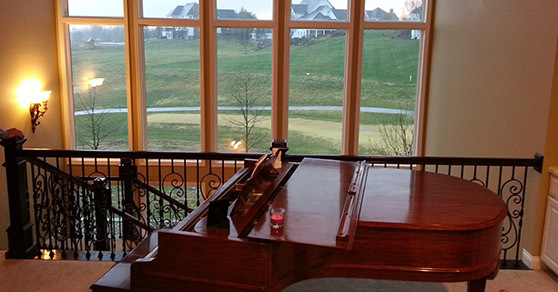 We serve homeowners in St. Louis, Missouri, and the surrounding areas.